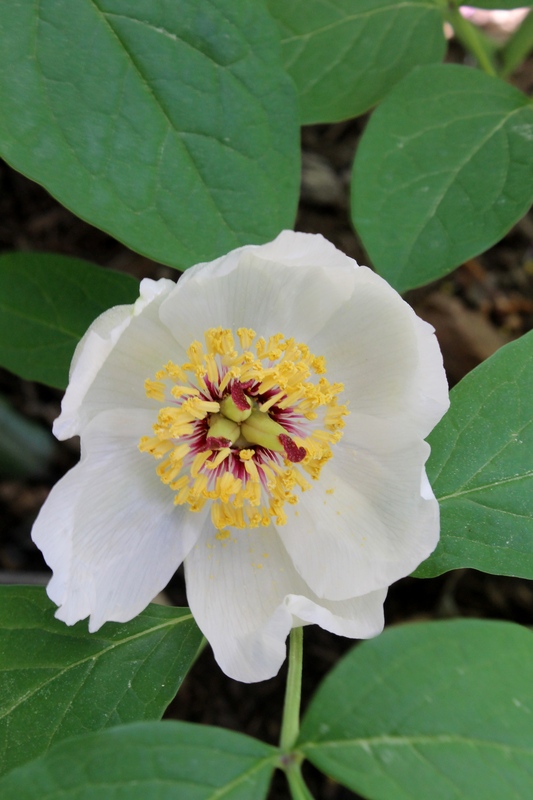 This entry was posted in Plant images from the garden and nursery and tagged peonies for sale, peony, peony plants for sale, Woodland Garden, woodland gardens by Plant Delights Nursery. Bookmark the permalink. Lovely! How long does this stay in bloom? Is it hard to grow? Does it want dry, average, or wet soil? Like most peonies, the bloom time is short and dependent on temperatures, but at best a few days. It’s been very easy to grow in average soil conditions. We’ve haven’t tried it in boggy soils, but everywhere else has been fine. The fall-borne seed pods are fabulous.